Ever since the industrial revolution, we've had inventors, engineers and architects forging out new and fantastic gizmos, machinery and buildings, all aimed at making our lives better. The brilliant and hardworking alike see a need and discover a way to fill it. We've become so used to it that now there are crafters and makers of all kinds who are able to use their creativity to do the same thing. We are living in a truly amazing time right now because even entrepreneurs are thinking outside of the box to fill a need that can make life easier for so many people. When something is too big and cumbersome, it isn't long before somebody develops a way to make it more manageable, with more features to boot. And now, during a time when so many services are controlled by just a few large corporations and seem to be getting more expensive by the day, there are those who find a way to offer these services in a new way, at a much lower cost. 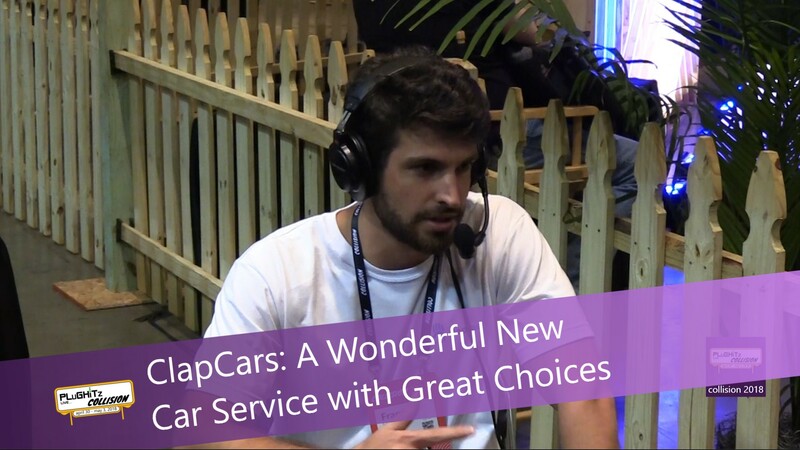 Franco Sakkal is the co-founder of ClapCars, an Argentinian based company that has done just that. ClapCars is a vehicle-sharing service. This kind of sounds strange at first. But we rent out other people's houses now on such a regular basis that the entire travel industry has been taken by storm. So why not cars, too? Basically, those who would like to rent their vehicles out to earn some extra cash will fill out some information on their web platform (the mobile app is still in development) to get started. Once accepted, they offer the vehicle with the dates available on the site. When rented, owner and renter agree upon a meeting place for pick up and drop off on the specified dates. ClapCars handles the vetting of both sides as well as other details. For example, the cars are covered against all risks by the insurer Sura, during the rental time. Get more information about this service that is currently offered in Argentina in the full interview.